A quartet of clips from the latest version of the much retold musical drama. 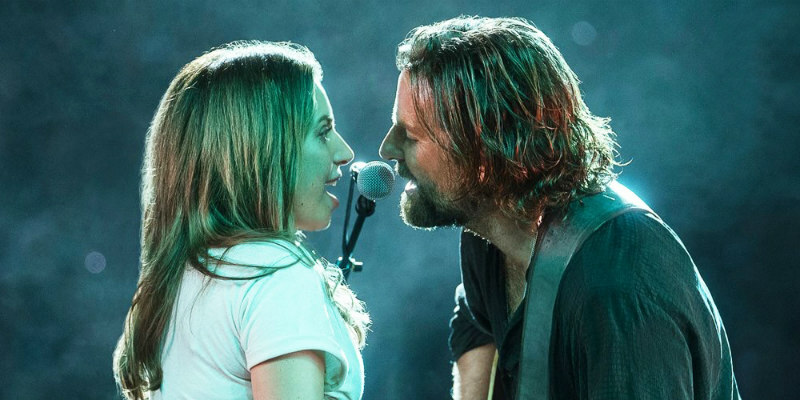 With rapturous reviews from its festival screenings, Bradley Cooper's directorial debut, A Star is Born, has emerged as a frontrunner in the Awards race, with Lady Gaga winning much praise in the role previously played by Janet Gaynor, Judy Garland and Barbra Streisand in the 1937, '54 and '76 versions of the musical drama. Four new clips offer a taste of what's on offer in Cooper's take on the oft-told tale. Check them out below. A Star is Born is in UK/ROI cinemas October 5th.